It’s rare to see an op-ed column set off a furor like the one lit by Kurt Eichenwald's piece in Tuesday's New York Times making the case that George W. Bush’s White House had gotten even more warnings about Al Qaeda’s plans for a major attack than we had previously thought. Ari Fleischer, Bush's spokesman at the time of 9/11, lashed out on Twitter at Eichenwald, a former Times reporter, calling him a "truther" (the tag for conspiracy theorists who believe Bush knew the attacks were coming.) Joe Klein called the piece “maddening” because it did not flesh out its explosive accusation that Pentagon neo-conservatives thought the Al Qaeda noise was a plot to distract from Saddam Hussein. 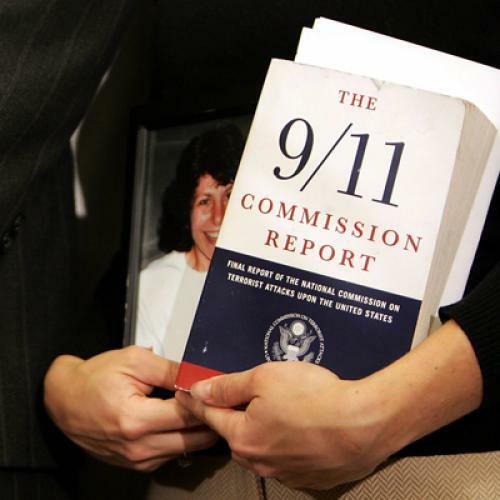 Still others found the piece lacking in new information, noting that the 9/11 Commission Report had already referred to multiple warnings to the White House. But some of the amnesia has not been merely reflexive, but deliberate and political. As the years went on, it became central to the Bush Administration’s case for its success that it had “kept us safe.” Sure, it was understood that they were referring to the period after 9/11, except that sometimes...that distinction slipped away. The classic example is Rudy Giuliani, the politician who should be least likely to forget 9/11. Here’s what he said in March 2010, referring to the Fort Hood shootings: “We had no domestic attacks under Bush; we’ve had one under Obama.” The amnesia was evident again last month at the Republican National Convention, where the huzzahs for Condi Rice’s speech, and the subsequent speculation about her political future, barely stopped to note the rather significant mark on her record as national security adviser. Just as the amnesia had a partly partisan motivation, seeking to puncture it will seem partisan in its own right. It shouldn’t. We’re talking about the historical record of what happened leading up to that awful day, as documented exhaustively in a bipartisan report. The record should stand as clear as we can bear, without willful clouding.